Our degree programmes in civil engineering are designed to educate students in a dynamic and exciting learning environment. 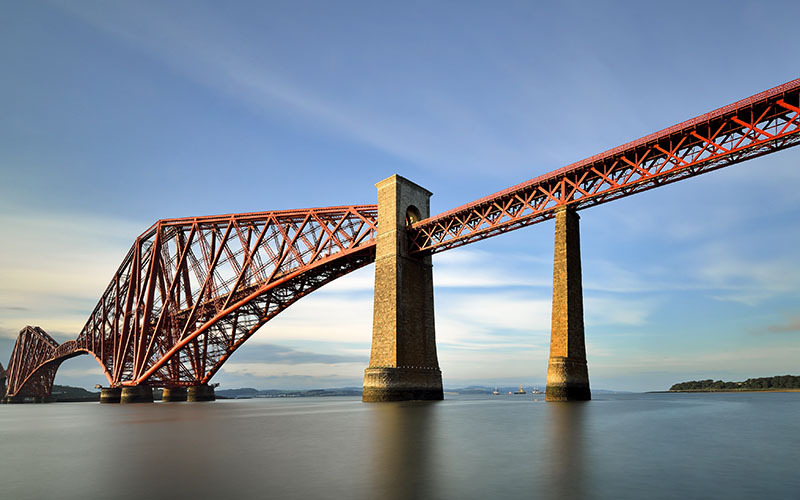 Our programmes encompass the full spectrum of civil engineering, from structures to geomatics, from earthquakes to transport, while continuing to provide a sound understanding of civil engineering principles. Students can choose from a Bachelor of Engineering (BEng) in Engineering (Civil), a Master of Engineering (MEng) in Engineering (Civil), or the new Master of Engineering (MEng) in Engineering and Architectural Design. The latter degree is offered in collaboration with UCL's Bartlett School of Architecture (BSA) and the Bartlett Institute for Environmental Design Engineering (IEDE), and students on this programme will be registered with the Bartlett. Our Civil Engineering undergraduate degrees are flexible, so students can build a degree to suit their learning needs, with an option to specialise in a range of subjects and disciplines from across the Faculty of Engineering at UCL, via the Integrated Engineering Programme (IEP). Find out more on the IEP webpage. Students can choose to switch between a BEng or MEng in Civil Engineering. MEng students also have the opportunity to can Study Abroad in Year 3 with one of our partner universities in Asia, Europe, North America or Australia. MEng students may also take a year out in industry between Years 3 and 4. 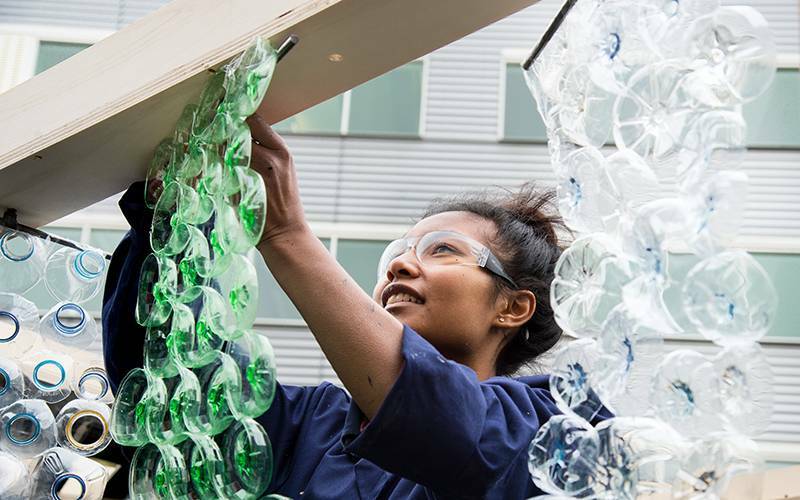 The innovative new Master of Engineering (MEng) in Engineering and Architectural Design programme aims to challenge students to develop a critical, independent, experimental and technically rigorous approach to architectural, environmental and structural design and engineering. It has a strong focus on design and the use of advanced fabrication facilities and labs, where students are encouraged to develop leading-edge engineering knowledge, judgement and intuition. Past students talk about why they chose to study undergraduate Civil Engineering with us at the UCL Department of Civil, Environmental and Geomatic Engineering.